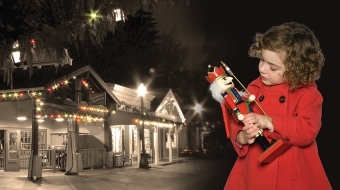 Father Christmas, festive lights, great entertainers, carousel rides. Cookies and hot chocolate. Enjoy it all at Burnaby Museum. And have a Heritage Christmas! Whistler's an easy drive from Vancouver and offers mountain air, drop dead beautiful vistas, endless hikes, amazing cycling and so much more. 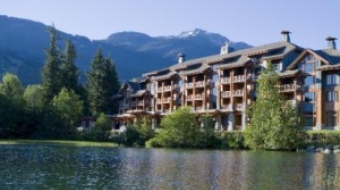 Nita Lake Lodge makes a stay there truly magnificent. Tourism Tofino’s “Get On the Water” campaign showcases experiences unique to Vancouver Island’s West Coast.